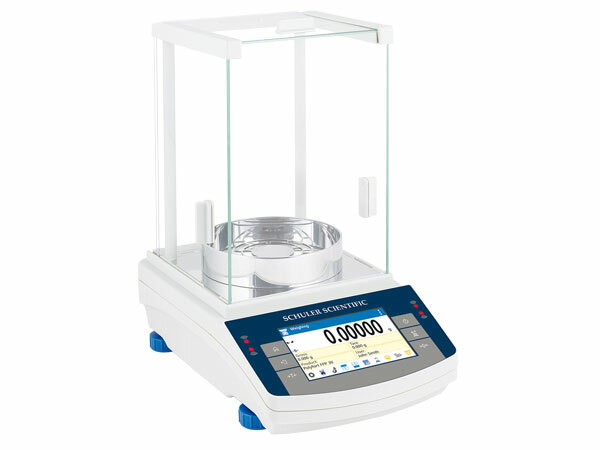 The TD-Series balances incorporate state-of-the-art features for advanced weighing applications and documentation. 5 Year Warranty. A 5 year warranty is standard on all A-Series balances. Internal Automatic Calibration. Built in adjustment weight to allow for simple calibration by the touch of a button. Advanced Communication Features. Connect to a computer, printer or network via the RS232 (2), USB (2, Type A & B) or Wi Fi ports. GLP Documentation is standard on the A-Series. Store up to 10 Users, 1000 Products and 100 Tare Weight Value in memory. Working Modes. 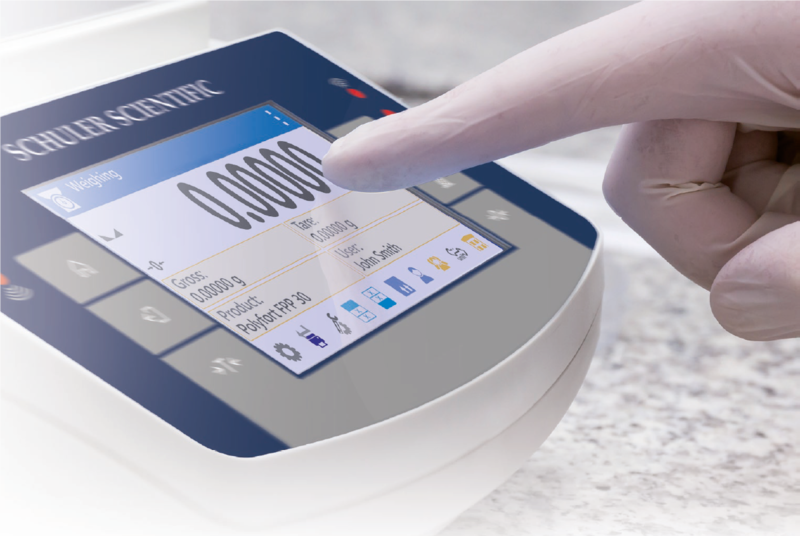 Optimize your experiments with your balance an on of its eleven application modes. 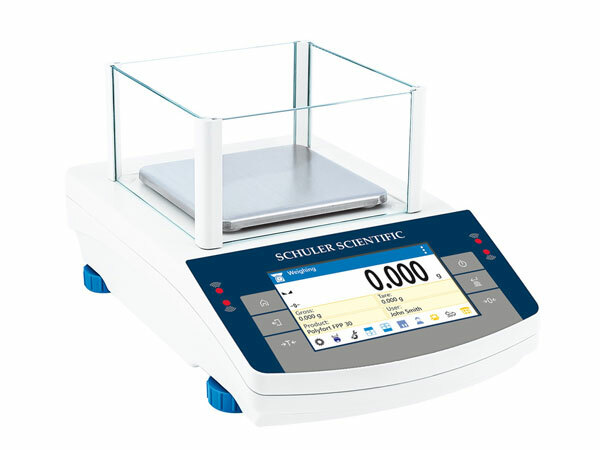 These include animal weighing, parts counting, percent weighing, and many more. 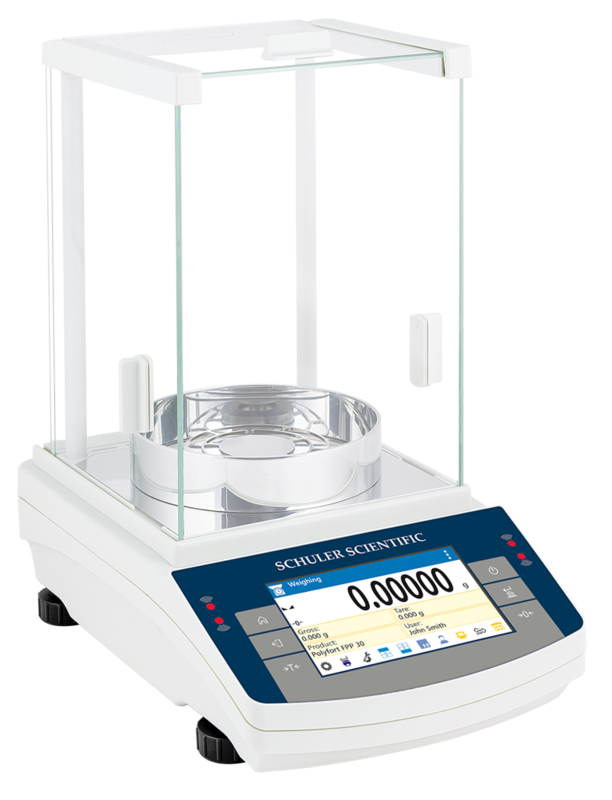 The automatic adjustment system of the TD-series balances is a control-verifying tool enabling precise weighing performance in any conditions. 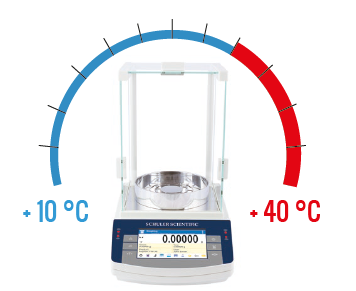 The A-series offer three internal calibration options. Temperature-activated and time-activated may be programmed for specific intervals. Or just press the CAL key to manually activate the calibraiton function. 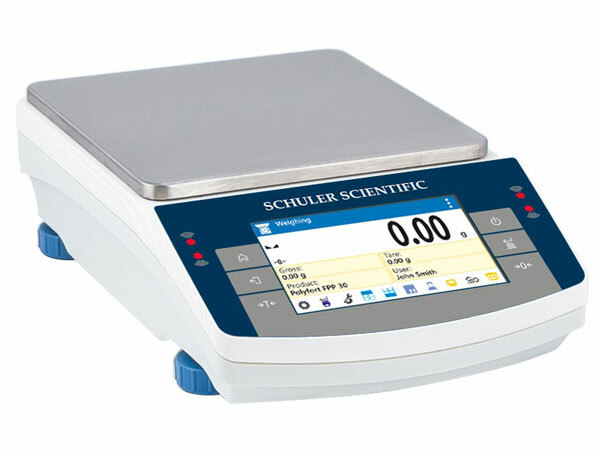 The weighing results are clearly displayed on the large, easy-to-read LCD screen. Onscreen symbols inform you of real-time functions of working mode, battery charge, and connection status. Connect the A-series balances to a computer, printer, or other peripheral devices via the RS232 (2), USB (2, Type A & B), or by Wi-Fi. Data may be transferred manually or by programming the balance to send information at designated time intervals.